Tickets are on the door the day of the event will be priced at €65 for Workshop & Concert and €35 for Workshop or Concert. Smirit Kaur is celebrating though her 2017 European Tour that which we all have in common: the human heart, the human blood, the human voice, and the universal language of music that brings us all together. 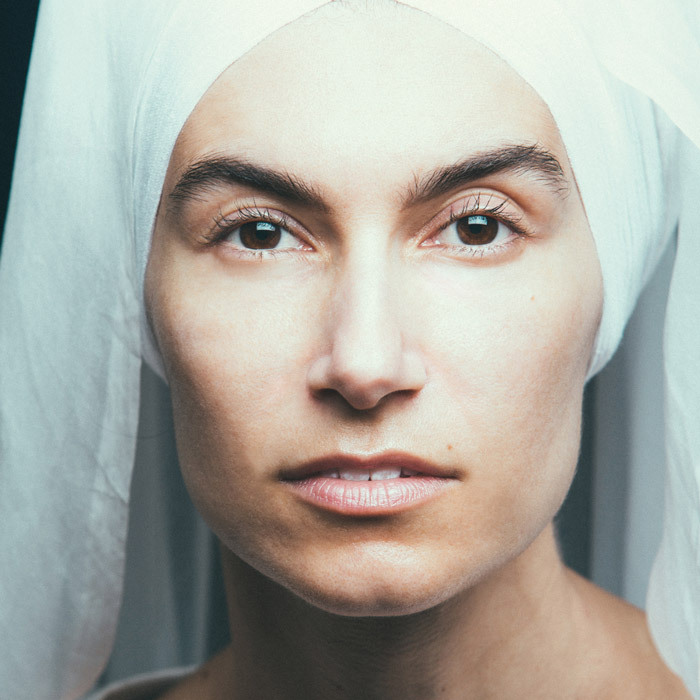 Vocalist and songwriter Simrit Kaur is originally from Athens, Greece, later adopted into the United States and raised in South Carolina by another Greek family. Simrit was born into a lineage of beloved Greek women singers, going all the way through her great-grandmother. Drawing on the harmonic beauty of the Greek Orthodox chants she grew up adding the pulse and melodic sensibilities of West African traditions she studied intensely. Simrit and her ensemble tease out distinct facets of devotional poetry and the intimate ardors of the spirit on “Songs of Resilence”. Her sound is hailed world wide as haunting, hypnotic, healing and majestic. Her voice communicates with so much humanity. Songs of Resilience is her fifth album released and it has topped World Music Charts. With her enchanting voice and music Simrit has established her place in the world of Kundalini and yogic music. Songs of Resilence Global Unity Tour is kicking off in April 2017. Simrit and her ensemble will be playing older favourites as well as the newer songs. Her ensemble features Salif Bamakora on kora, Tripp Dudley on percussion, Shannon Hayden on cello and guitar and Jared May on bass guitar. Yoga and chanting have an incredible capacity to open us in profound ways, to peel away the layers of fear and hesitation, opening us to the essence of who we are. Part of dwelling in that truth is finding our own unique way of living in service, of carrying the healing we receive from our practice out into the world. As yogis we live in an active state of compassion. We practice yoga to have the courage and strength to live with an open heart and serve others. Join Simrit Kaur and her band for an experience of Kundalini Yoga, live music and deep reflection to tap into the most genuine way for your soul to live as a healing presence.